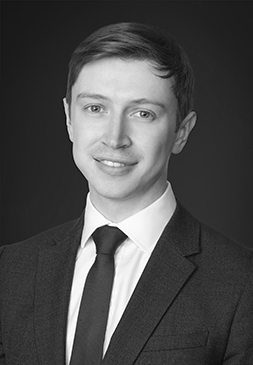 Edmund Keen is a Senior Associate in Charles River Associates’ European Competition Practice. During his tenure at CRA he has provided economic analysis and advice on a number of merger, damages litigation and regulatory investigations before the European Commission and national competition authorities. His experience spans a range of industries including telecoms, media, technology, aviation and manufacturing. Prior to joining CRA, Edmund completed an MSc in Economics from University College London and spent time between studies working as a consultant at a London based strategy consultancy firm.